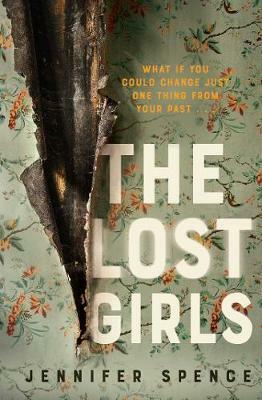 I’ve been reading The Lost Girls by Sydney author Jennifer Spence. It’s an intriguing concept. Returning from a trip to the city Stella finds her suburb familiar yet changed. Her warehouse apartment building is just that, a warehouse. The home that she raised her family in still stands and is occupied by a young family. The mother is her younger self. Can someone change the past by intervening it? The Lost Girls is an immensely intriguing and engaging mystery. Such is our tendency towards attention-grabbing that phrases such as ‘the book of the year/century’ and ‘everyone should read this book’ have lost almost all meaning. Having said that, The Righteous Mind by Jonathan Haidt is my book of this year (and 2012 when it was released) and, incidentally, everyone really should read it. It has changed my life in profound ways precisely because it treads a middle ground of understanding and contains such valuable insight. The subtitle, ‘Why Good people are Divided by Politics and Religion’, says it all: Haidt is a moral psychologist who has researched the history of moral development, conducted studies into how we come to our own personal morals, be they left- or right-wing, and in doing so offers not only a means of understanding family, co-workers and friends whose views differ wildly to yours, but a map to traversing the polarising, partisan politics of the twentieth century. As political parties drift further left and right, Haidt stands in the centre, condemning no one, pushing no agenda, but translating. His research is centuries deep, his findings are invaluable, and everything is communicated simply and effectively. Just as Stephen Hawking was able to bring the majesty and intricacy of the universe to popular science, Jonathan Haidt has given us the codes to our moral makeup. 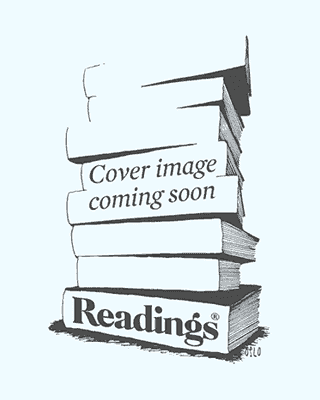 Please read this book. I’m smack-bang in the middle of this macabre and fascinating murder mystery set in the underbelly of nineteenth-century London. Heloise Chancey is a courtesan who has lifted herself from ignominious beginnings to a different strata of society. She’s also a natural detective, with a pearl-handled pistol in her handbag and a charmingly curious disposition. Heloise is engaged to investigate the disappearance of a young woman; the young woman’s family members fear she has become the victim of a serial killer preying upon prostitutes in the Waterloo area. The crimes in this novel are nasty and gruesome – you might read the blurb and worry as I did if you have the stomach for it – but the details are handled with respect and tact. This is a perfectly balanced historical crime novel. I’m enjoying the slow unfurling of who Heloise is, and has been in her past, the tantalising glimpses into the mind of her loyal maid Amah Li Leen, the numerous creepy suspects, and learning more about young women’s prospects and lives at this time in history.